Item: CVA 137-30 - Golden B.C. 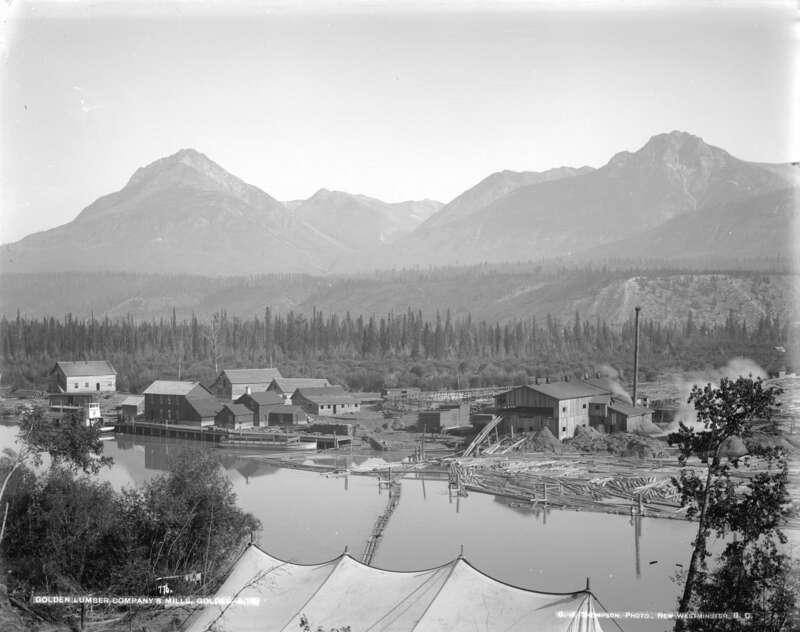 Item: CVA 137-29 - Golden Lumber Company's Mills, Golden, B.C. Item: CVA 1376-375.53 - Government Buildings, Victoria, B.C. Item : CVA 137-29 - Golden Lumber Company's Mills, Golden, B.C. S.J. Thompson, Photo, New Westminster, B.C.